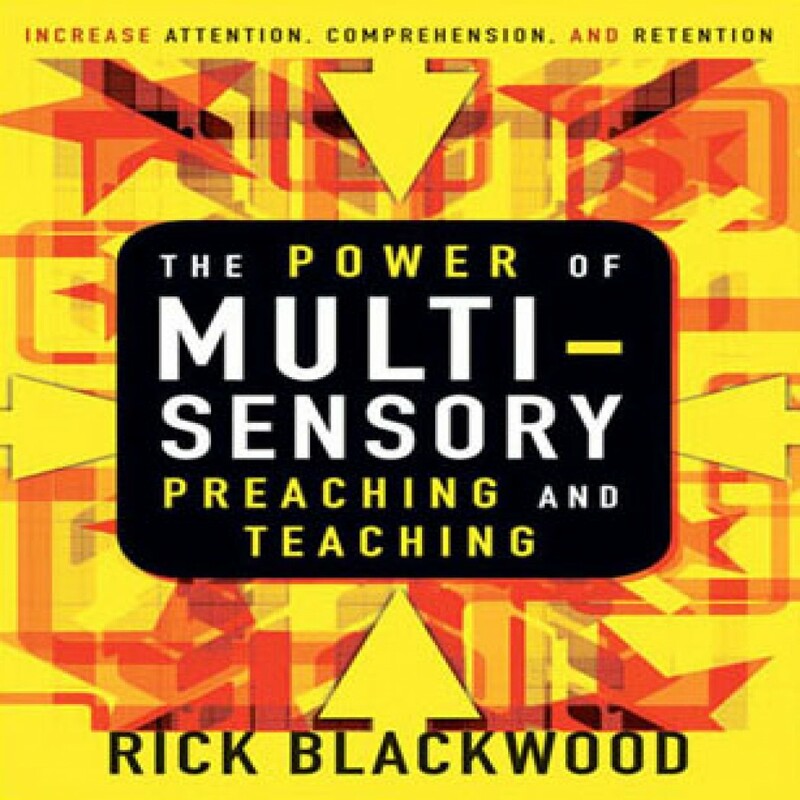 The Power of Multisensory Preaching and Teaching by Rick Blackwood Audiobook Download - Christian audiobooks. Try us free. Most preaching and teaching in the church engages only one of the senses—hearing. In The Power of Multisensory Preaching and Teaching, Rick Blackwood shows how recognizing and engaging the multiple senses of the congregation can lead to greater impact.